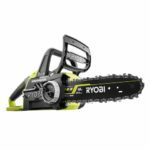 With the recent release of Ryobi’s Pex pinch clamp tool P660, they are expanding their PEX power tools lineup with another cordless PEX power tool, the RYOBI 18V PEX Crimp Ring Press Tool P661 . 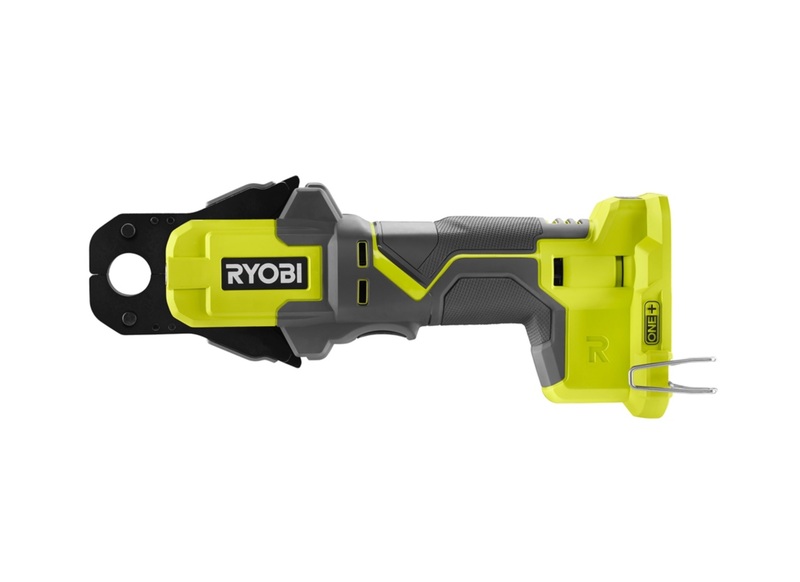 The Ryobi 18V Crimp Ring Press Tool P661 uses Ryobi’s 18V batteries and appears to be based on or similar to the P660 pex pinch clamp tool but with a different head and front end of course. 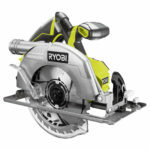 The Ryobi 18V Crimp Ring Press Tool P661 fits all PEX sizes from 3/8”, ½”, ¾” and 1”. Runtime seems very good with up to 320 crimps per charge and the tool makes it easy to use one handed. Crimps take only 5 seconds to operate and there’s a built in LED light to signal the user the crimp is done. The jaws of the tool fit a 1” ring and die inserts for ½” and ¾” rings are included (3/8” insert not included) as well as a Go/No Go Gauge to ensure a proper crimp is achieved. 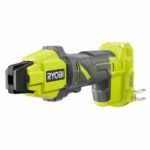 The RYOBI 18V PEX Crimp Ring Press Tool P661 will be available December 2018 and will be sold as a baretool with a retail price of $349. Now when do we get the ProPex Tool? I need to do a replumb and I would I spring for the ProPex while I do the job. 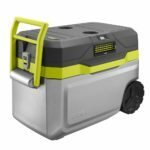 Looks like the PEX Crimp Ring tool is finally listed on the Home Depot web site.